Pam (Alley Mills) and Donna (Jennifer Gareis) come together and hatch a plan to take down Quinn (Rena Sofer). Shocking events rock the Forrester and Logan clans. The Spencer brothers (Scott Clifton, Darin Brooks) spend quality time together. Ridge (Thorsten Kaye) and Judge Craig (Joe Lando) get caught in Bill&apos;s (Don Diamont) web. Justin (Aaron D. Spears) plays Watson to Bill&apos;s Sherlock Holmes. 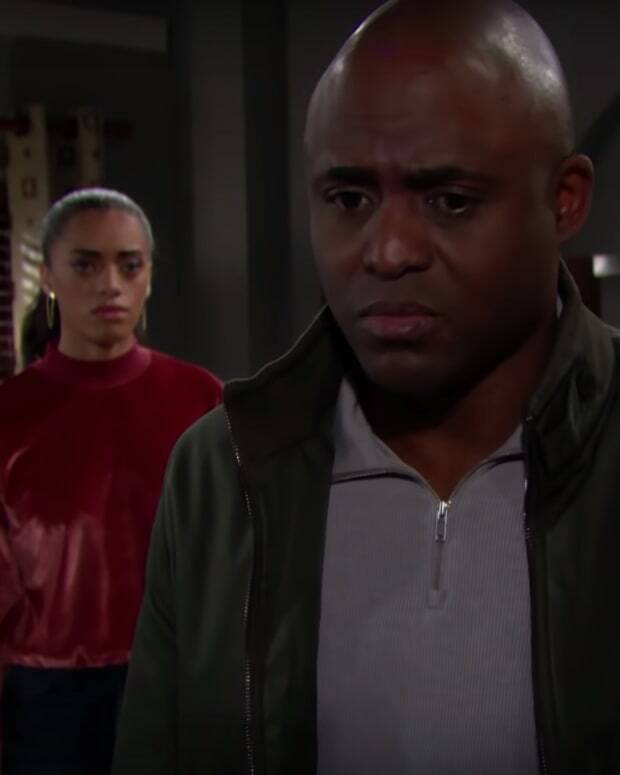 Wayne Brady joins the show as Zoe&apos;s (Kiara Barnes) father. Eric (John McCook) takes a stand.